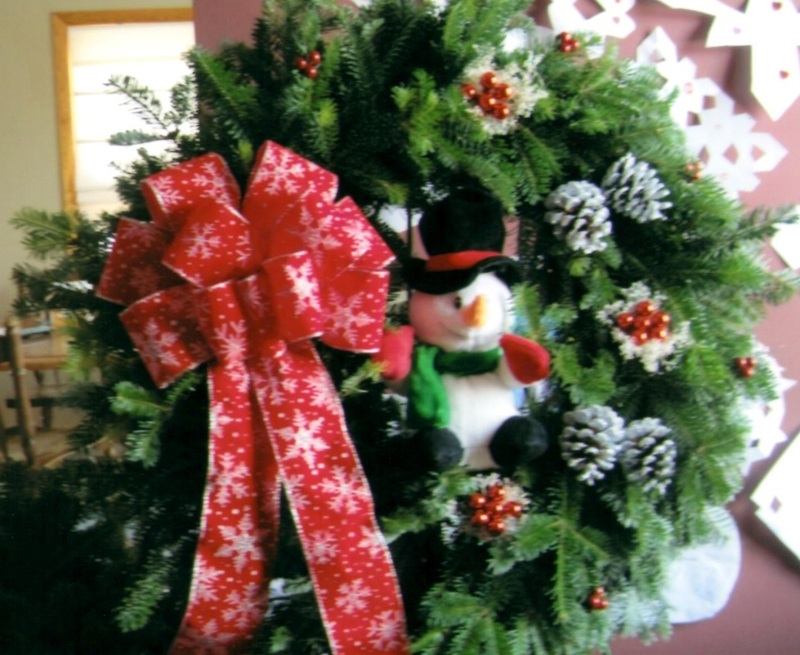 We will gladly make a custom Christmas wreath for you and we can ship them for a gift or relative that has moved away. 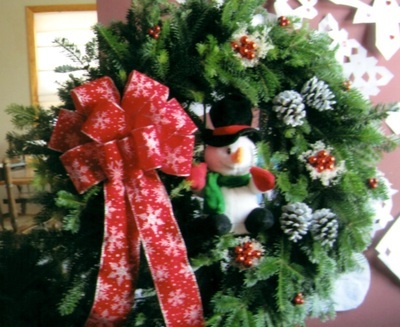 We do special orders and our prices are very reasonable. 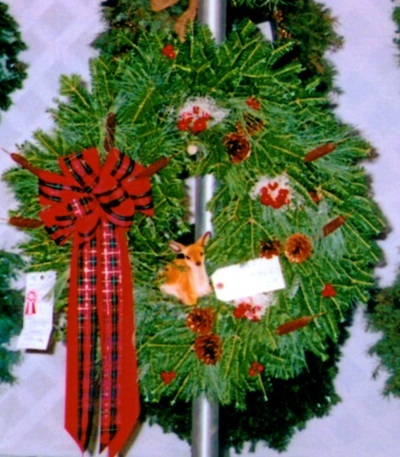 Selection can vary at the farm, so we encourage you to call ahead at 315-533-6542 to let us know what you want. 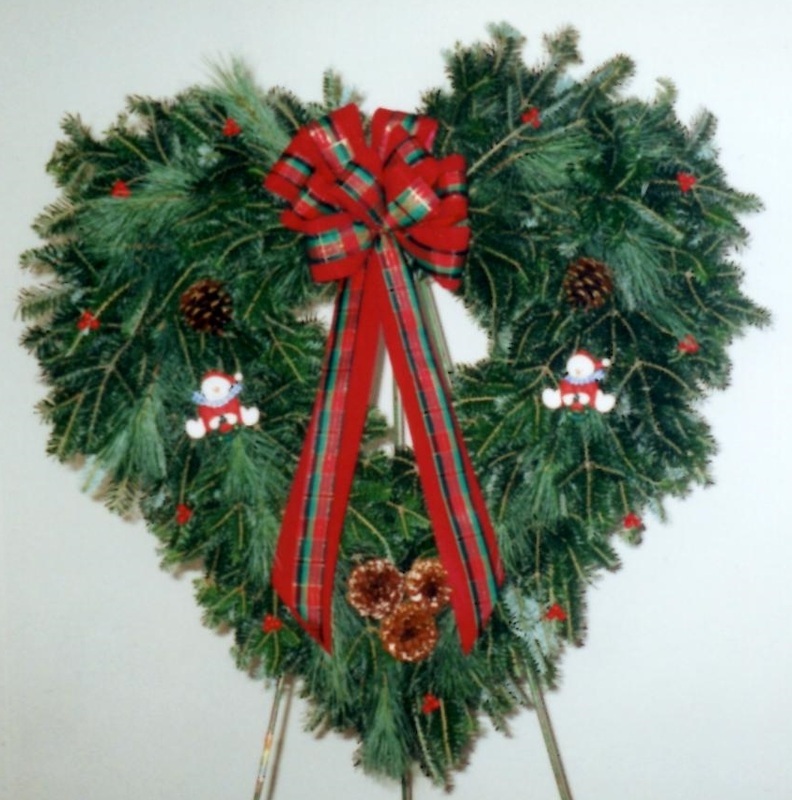 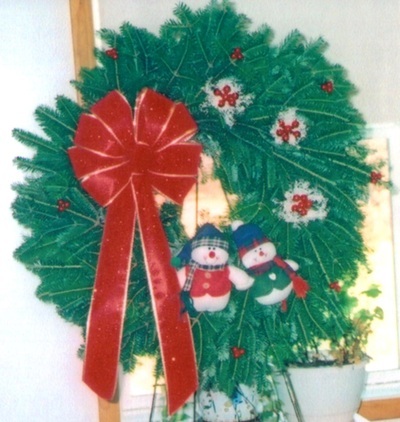 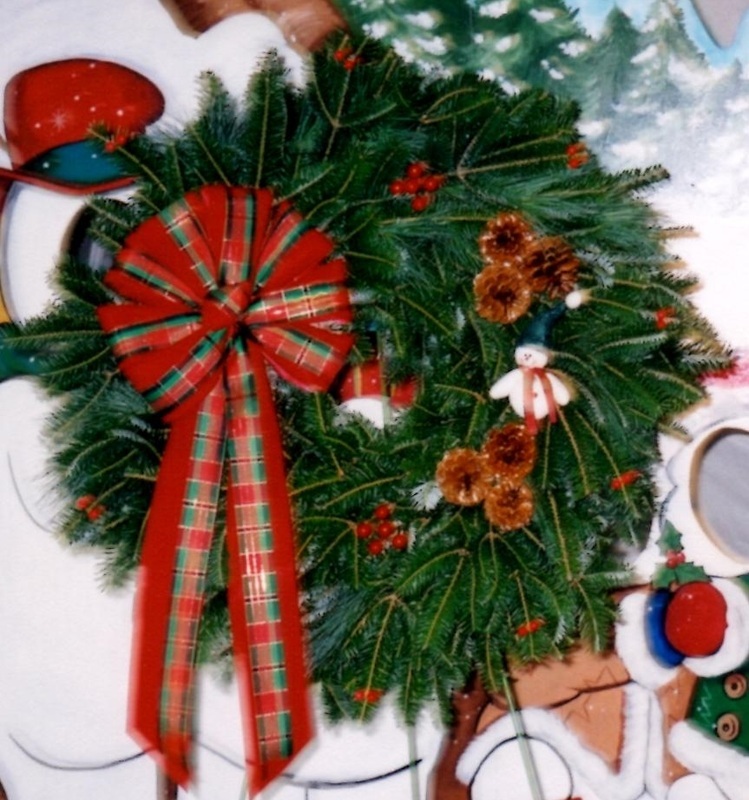 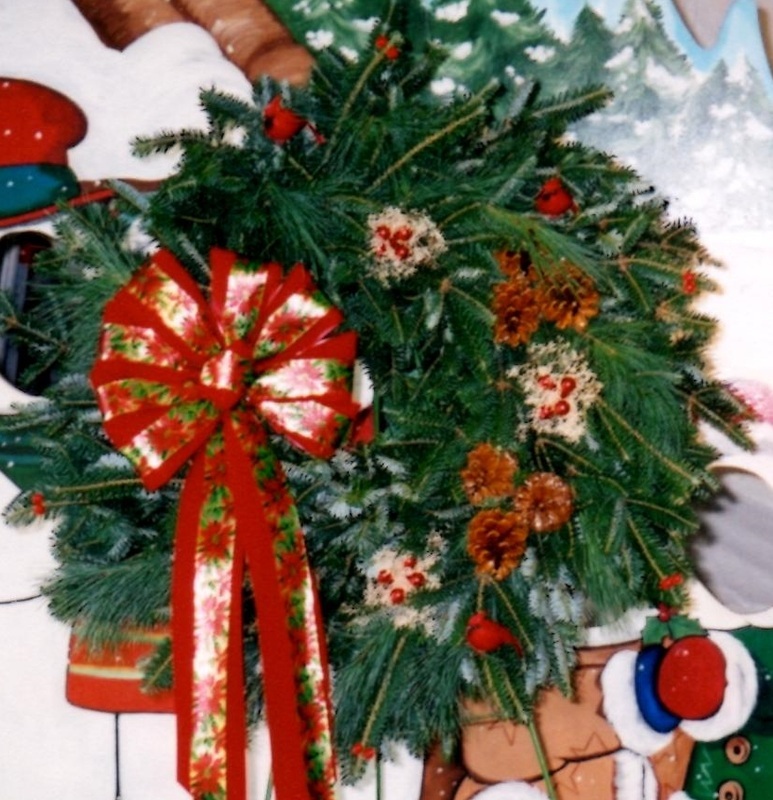 We have won various awards with our Christmas wreaths as well as prizes at the New York State Fair. 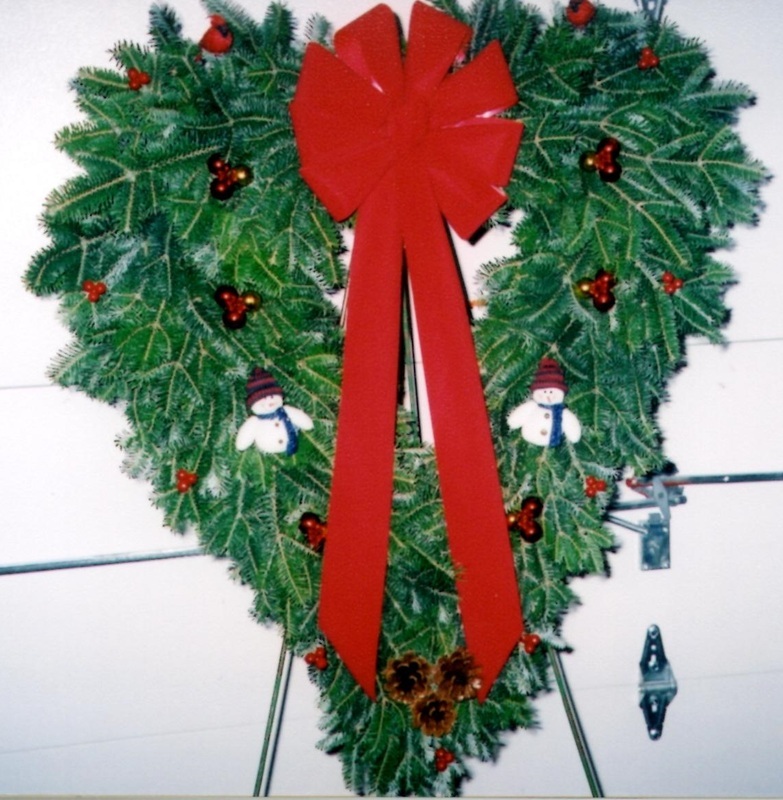 Below is a gallery of some of what we have made.